CLIFTON, NJ, – Cure Breast Cancer Foundation (CBCF) will be hosting two fashioned themed fundraising events just in time for Mother’s Day to support important breast cancer research efforts. The Clifton, N.J.-based non-profit 501(c) 3 organization will kick off its fun-filled spring schedule with an Emily & Ashley Trunk Show on Thursday, April 30th, 2015. The jewelry company will introduce a beautiful new collection perfect for Mother’s Day or Graduation from 5 p.m. to 8 p.m. at 215 East 68th Street in New York City. Emily & Ashley will donate a portion of total sales from the event to CBCF. On Sunday, May 3rd at 11:30 a.m., CBCF will once again team up with Bloomingdale’s in the Mall at Short Hills in Short Hills, NJ for a Mother’s Day style preview and day of shopping in support of the organization. Just in time for National Cancer Research Month, the event will celebrate Bloomingdale’s New View Collection and feature a special panel discussion. 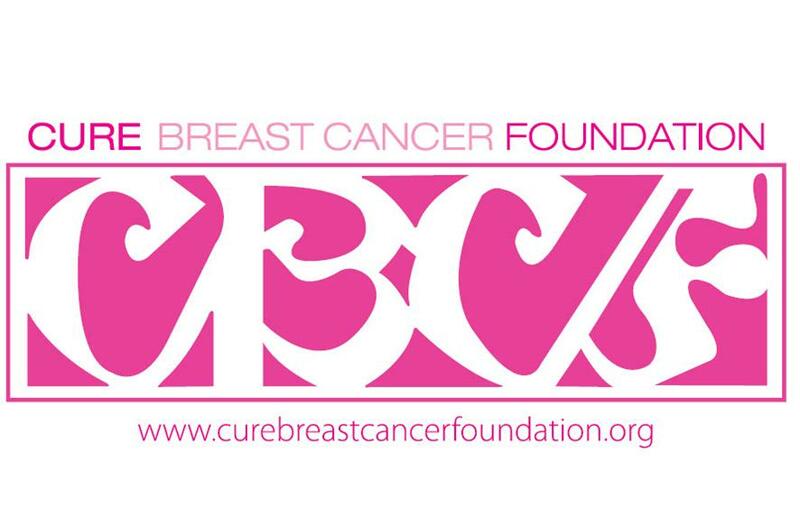 Bloomingdale’s will donate 10% of all sales from the event to CBCF. CBCF supports breast cancer research under the direction of Dr. Larry Norton, who is the Deputy Physician-in-Chief for Breast Cancer Programs and the Medical Director of the Evelyn H. Lauder Breast Center at Memorial Sloan-Kettering Cancer Center, at Sloan-Kettering and other national and international research facilities. Fully 100% of the net fundraising proceeds received by the foundation are donated towards research projects coordinated by Dr. Norton who is leading the fight against breast cancer with groundbreaking work and have discovered that cancer cell mobility and the interactions between the cancer cell and its mircoscopic environment are the key pathways to understanding and eventually eradicating breast cancer.